"PATH TO DOOM" Chapter One Superman returns to Metropolis just in time to meet the city of tomorrow's newest protector: Lex Luthor. 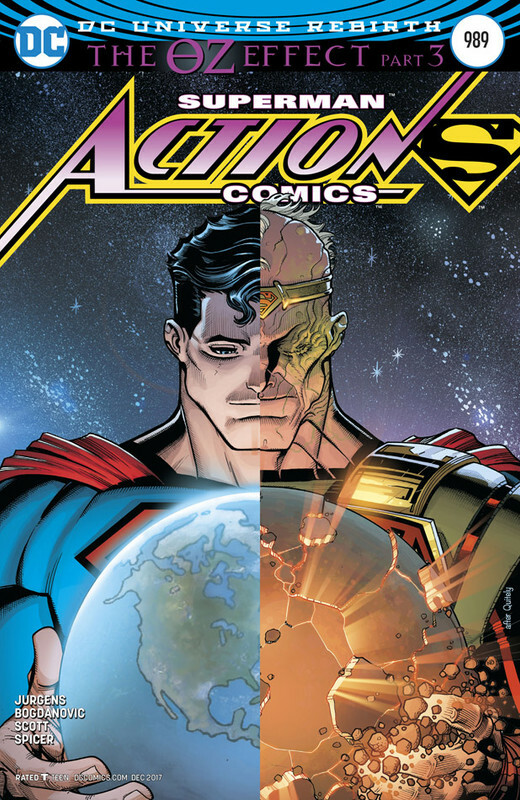 But it's not long before these dueling titans meet someone unexpected - the new Clark Kent! 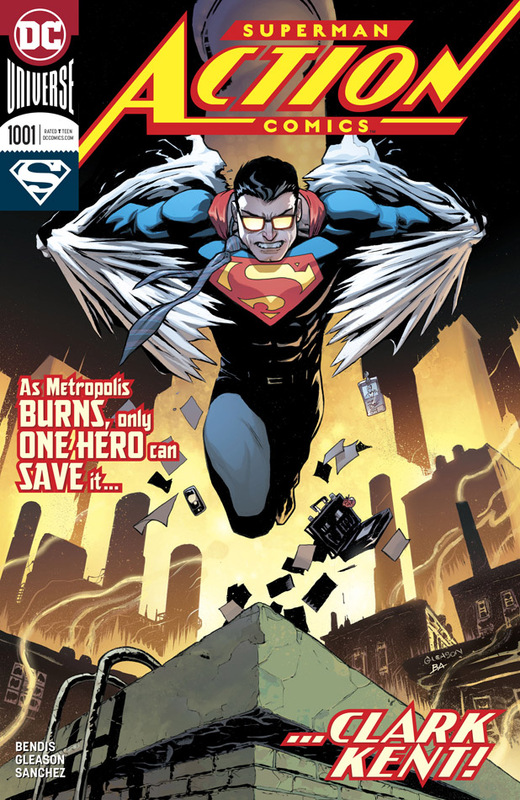 DON'T MISS: ACTION COMICS returns to its original numbering with this issue! Over the course of about seven days, I have tried to download Action #976. It fails each time. I have been able to download other titles though. Can you check the file integrity please? If the problem lives with Datafile, I don't have a clue what the next step is. #976 downloaded for me this time. Thank you!